With an immigrant population estimated at roughly 280,000 in 2002, Japanese Brazilians are now the second largest group of foreigners in Japan. 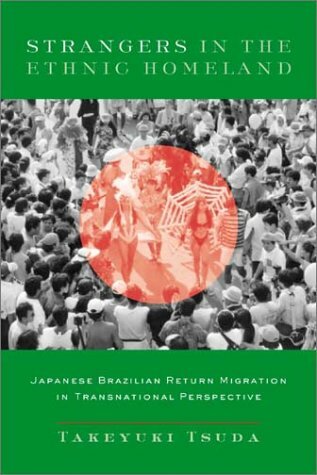 This text is an ethnography about the consequences of the return migration of second- and third-generation Japanese Brazilians to their ethnic homeland. Takeyuki Tsuda is the associate director of the Center for Comparative Immigration Studies at the University of California at San Diego.